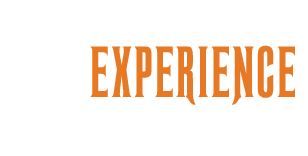 Jack O' Lantern Journey – Experience Halloween Like You Never Have Before! Thanks to everyone who joined us this season for Jack O’ Lantern Journey. It was amazing! Looking forward to seeing everyone again next year. Stay in touch and make sure to sign up for specials and announcements throughout the year. Create lasting memories with friends, family and loved ones this Season! 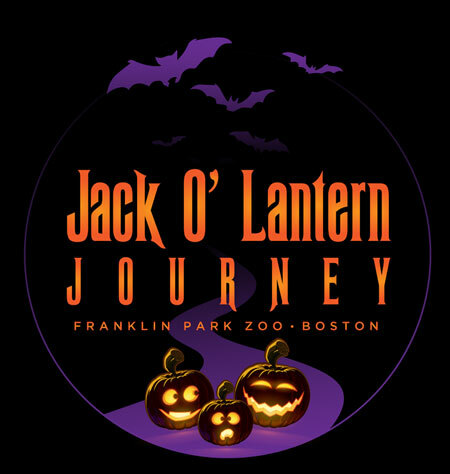 This October and November immerse yourself in a fantastical experience filled with whimsical pumpkins that will delight and amaze at the new Jack O’ Lantern Journey at Franklin Park Zoo. 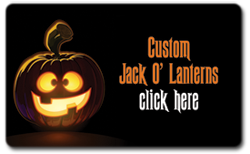 Celebrate the season amongst thousands of hand-carved Jack O’ Lanterns creatively displayed in different themed scenes. With glowing dinosaurs, a fanciful princess castle, and amazing animal scenes, there is something for the whole family to enjoy. 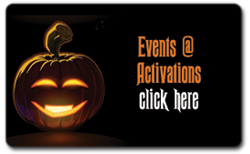 After you explore the Jack O’ Lantern trail, stop by to watch a live pumpkin carving demonstration, partake in seasonal food and beverages and enjoy more interactive experiences. Your eyes and senses are in for an experience that you will not soon forget. Jack O’ Lantern Journey – Candy for the Senses! Ready to make your next event stand out? Contact Debbi Katz Productions to discuss your event and activation needs! See directions under General FAQs.